A hidden gem in the heart of BC’s exciting new Thompson Valley wine region, Privato is a family owned boutique winery dedicated to the production of premium Burgundian styled wine. 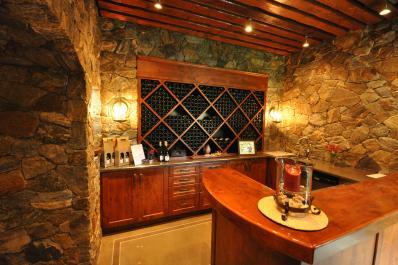 Handcrafted only in small quantities, Privato offers among the best of BC in small lot Pinot Noir and Chardonnay. Owners John and Debbie Woodward are very proud of their wines and with each vintage strive to achieve the highest quality possible in their wines. Their flagship pinot noir has been recognized among the best in the country with a recent double gold medal at the All Canadian Wine Awards. 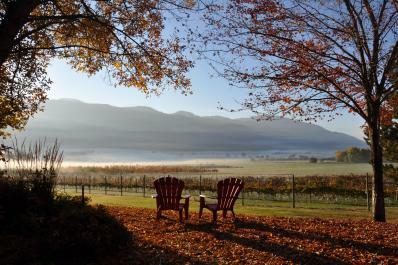 Nestled along the scenic slopes of the North Thompson River, Privato offers visitors a unique wine experience. Enjoy a personalized wine tasting, a picnic on the grounds, or take time to savour the idyllic setting as you sip a glass of wine in their peaceful wine garden. The Inspiration Behind Privato is the result of years of patience, dedication and care. Inspired by their love of fine wine and their time spent in Italy during the wine harvest, owners John and Debbie Woodward embraced their passion for wine and in 2010 forged a new direction by enhancing the family’s 80 acre property with their inaugural planting of Pinot Noir and Chardonnay. The inspiration for the name Privato comes from the Italian word meaning private. 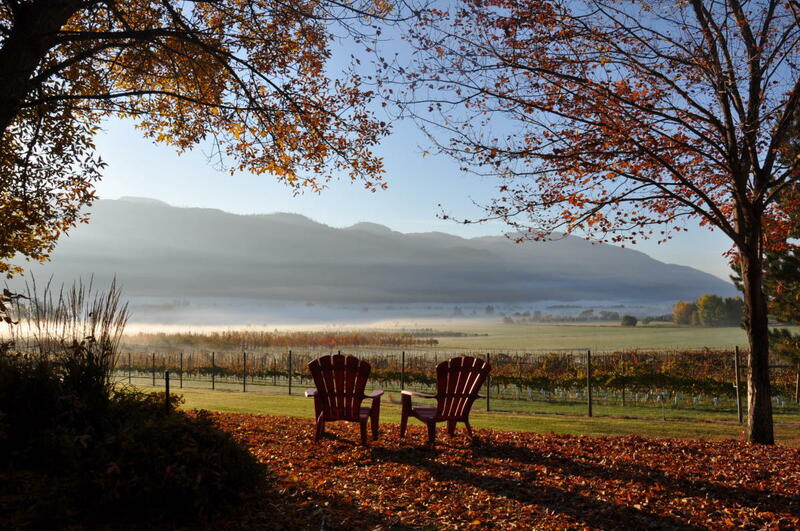 Often referred to by those who visit as “a little piece of heaven,” Privato is the private heaven of John and Debbie, and aptly describes the wineries idyllic setting.